Even from the stomach of the great fish, Jonah is able to communicate with his God. Notice his expectation--he thought he was going to die! He probably still feels doomed since he interprets his location as the "depth of Sheol." No matter how remote your location is, God is there & God is personally interested in you. Have you ever found yourself in a bad place? Maybe you're still in your own house with your family, but something still feels off. Perhaps you are in a bad place spiritually. Your connection with the Lord seems frayed. As a result, it just sparks & flashes, but never actually powers your soul. That is where Jonah found himself from verses 4-7. He had lost his bearings. He was communicating to the Lord, but he was not communicating with the Lord. 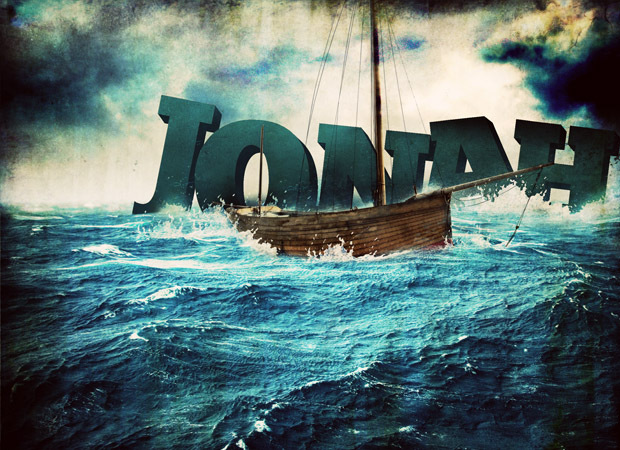 Still, the Lord, God Almighty hears Jonah's cry and responds with the final verse of the chapter. We have considered God's omnipresence in this book a lot, but God's omnipotence is also very present and constantly displayed. Remember, it was proven in chapter one that God can work through heathen sailors, now it is proven that God can work through nature. God commands the great fish to swallow Jonah in order to preserve his life. Now, in verse 10 or chapter 2, God commands the fish to deliver Jonah safely to dry ground. Without God's power, His presence is relegated to being nice. With it, God's presence is everything! God is ever-present and ever-able to meet our needs!